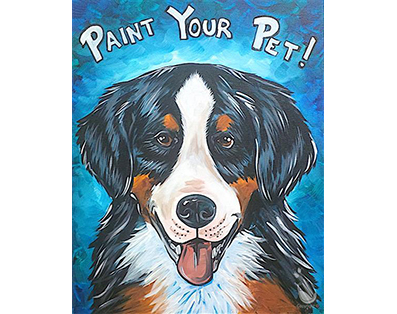 We’ve teamed up with Painting with a Twist for a fundraiser benefitting our shelter! What better way to celebrate the upcoming holidays than with a personalized, made with love portrait of your pet or someone else’s pet? Raise money for your favorite shelter while creating a one of a kind keepsake!